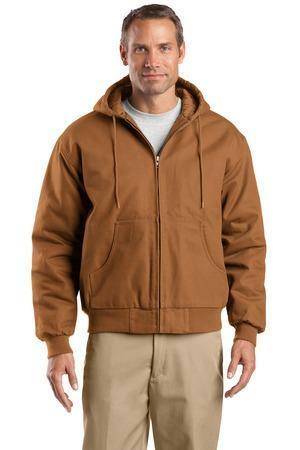 The CornerStone – Tall Duck Cloth Hooded Work Jacket Style TLJ763H is available in Tall Sizes: LT-4XLT. It comes in black, duck brown and navy colors. Fantastic heavy duty jacket. Be the first to review “CornerStone – Tall Duck Cloth Hooded Work Jacket Style TLJ763H” Click here to cancel reply.